based on FEEDBACK FROM OVER 1000 STUDENTS IN KOTA OVER LAST 2 YEARS. Order as per student priority. YOU WILL BE SURPRISED WHAT STUDENTS HAD TO SAY. Even the best hostels in Kota degrades the food quality after a month of admission. Food sometimes is spicy and oily. Additionally very few vegetables are used for cooking hence students have an unbalanced diet. 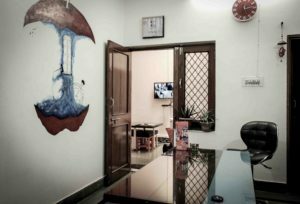 Choose a hostel that provides healthy food in Kota over fancy food. 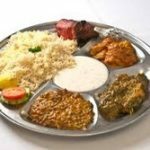 Also request for a trial for the food from the hostel so that you can check with students staying there and also taste it. Kota is World’s Seventh Densely Populated City and has heavy traffic time-to-time. # Kota city administration needs to have a separate cycling lane for students. This will be a great thing to see if coaching administrations takes a lead in this. 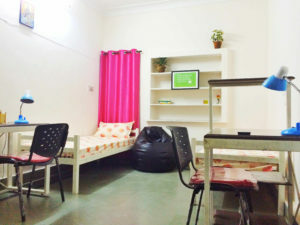 Most institute like Allen, Resonance, Motion are in Mahaveer Nagar, Rajeev Gandhi Nagar and IPIA and students prefer hostels in these areas. To avoid the busy traffic in small cities and also to avoid the getting hit by rash driving of Shared Autos in the city. It will be ideal to stay close to coaching. 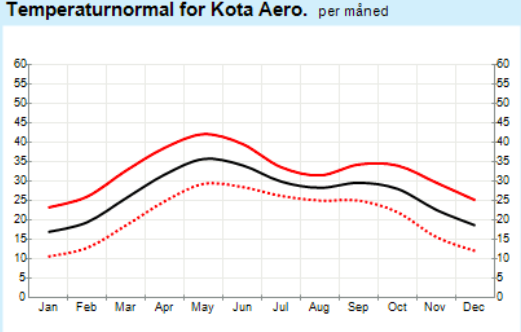 People who have spent some time in Kota realise that it is not hot throughout the year as it was during the admission time in May and June and cooler rooms are cheaper option. AC Single rooms in Kota are slightly premium. Bright colors have a motivating influence on students as they are able to spend more focused time in studies. A motivating poster is an added advantage that constantly reminds them of what they can achieve. Kids have understood combined studies are most effective way to complete the chapters in the shortest time available which gives them more time for revision and also it is cheaper to stay in a double room. Teenage can be extremely tricky without proper mentoring and care, this age defines the character of a person. 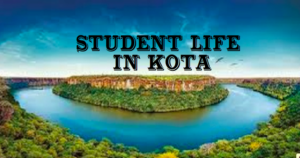 Over a year stay of students in Kota, they face many small small problems that effects their focus and they are looking for someone to talk to get their issues sorted. This is very much missing in the hostels in Kota. 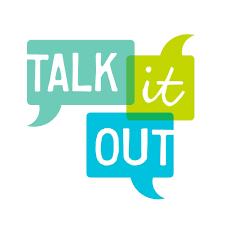 At a very sensitive age, Kids are left with a lot of anxieties over health, Studies and Personal Growth and they are just looking for someone like a brother / sister to talk too. After hours of preparation students want to take a break. Since they have nowhere else to go except their room to take their mind off. They expect a common area where they can engage in some recreational activity. The kids are at a tender age and if they are not monitored, it can have a negative influence in their life. They prefer to stay indoors. 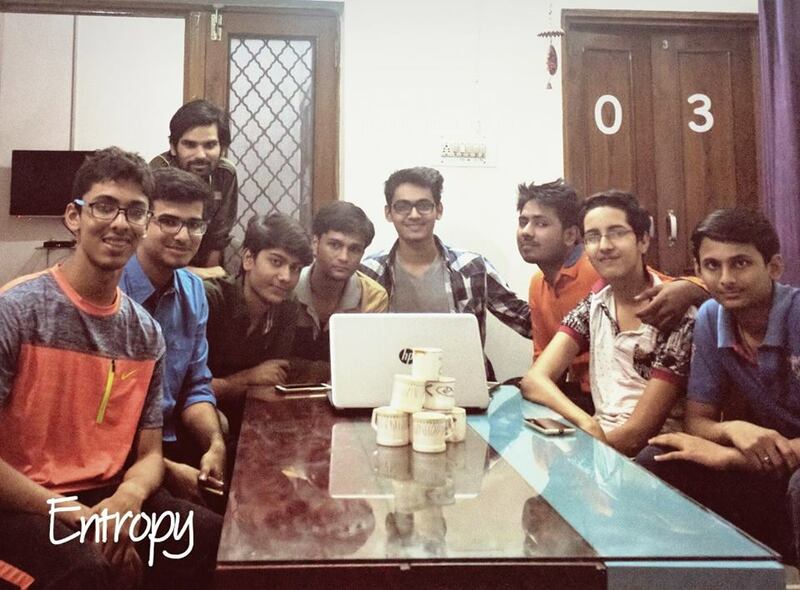 A student on an average spends around 2000 rs for printing, online form registration for colleges in internet cafe. And unmonitored internet usage can also turn harmful and hence prefer these facilities in the hostel. It is difficult to control and maintain hostels that are large in occupancy and it is not an apt environment for studies. Students raised concerns where police had to come to their hostels based on residents complaints. 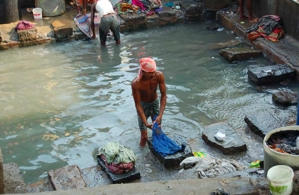 Many students have developed rashes and skin diseases due to poor water being used in laundry. With such high demands of laundry the service providers use poor water to cut cost. As a student is new to the city and has always been under the care of parents. They are unaware of whom to consult in case of health issues and medical consultation proves to be costly at tines and hence hostels should be able to guide them. *** things that surprised us. As you will NOT FINALIZE hostels before you visiting and believing for your self. 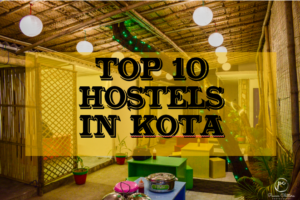 We have listed the issues of students during the stay in hostels in Kota and have tried our best address these issues. This entry was tagged Hostels in Kota, hostels near allen, Hostels near resonance, Hostels near Vibrant. Bookmark the permalink.